Lovely 3 bedroom 1 bathroom brick ranch home in the Drexel area. Home boasts a large kitchen with a lot of storage, as well as a formal dining room. Washer dryer connection is conveniently located upstairs in the breezeway just outside of the kitchen. 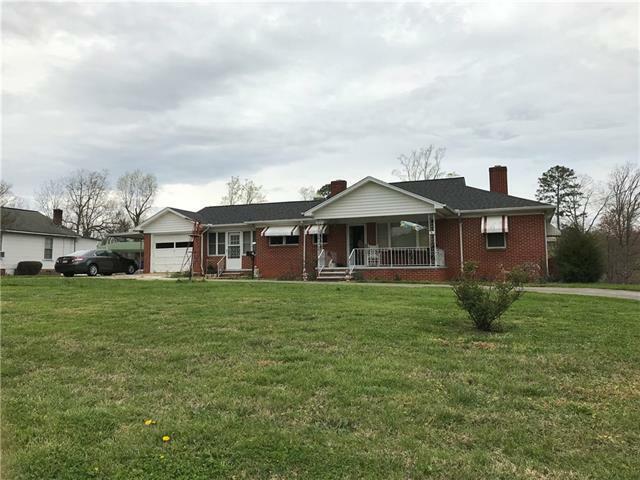 With approximately .87 acres this home has plenty of yard and even includes a large metal outbuilding for extra storage. Upstairs is heated by the heat pump while the full unfinished basement is heated by oil furnace.